Remember when Fnatic unveiled its own line of gaming peripherals dubbed Fnatic Gear? Well, these products will be launching in Malaysia on the 30th of January 2016. Fans of the e-Sports team and gamers alike will want to take note. 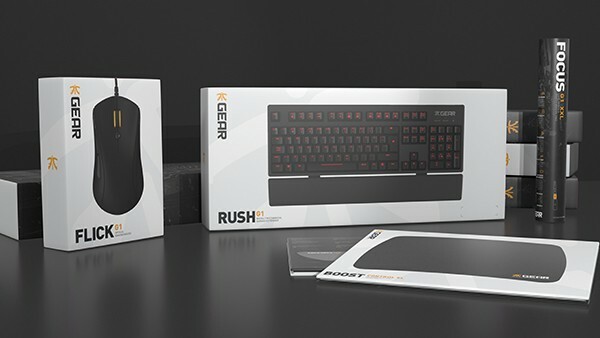 First unveiled on the crowdfunding site IndieGoGo – which has garnered over US$240,000 (about RM1 million) in funds, there are four products in the Fnatic Gear lineup: the Rush mechanical keyboard (with Cherry MX switches); the Flick optical mouse; and two mousepads, which are dubbed Boost hard pad and Focus cloth mat. In comparison to other gaming peripherals, Fnatic Gear products are evidently less flashy, focusing more on a no-nonsense design language which emphasises function over appearance. In order to come up with these products, Fnatic acquired Func Inc, a gaming peripherals company based in Sweden. 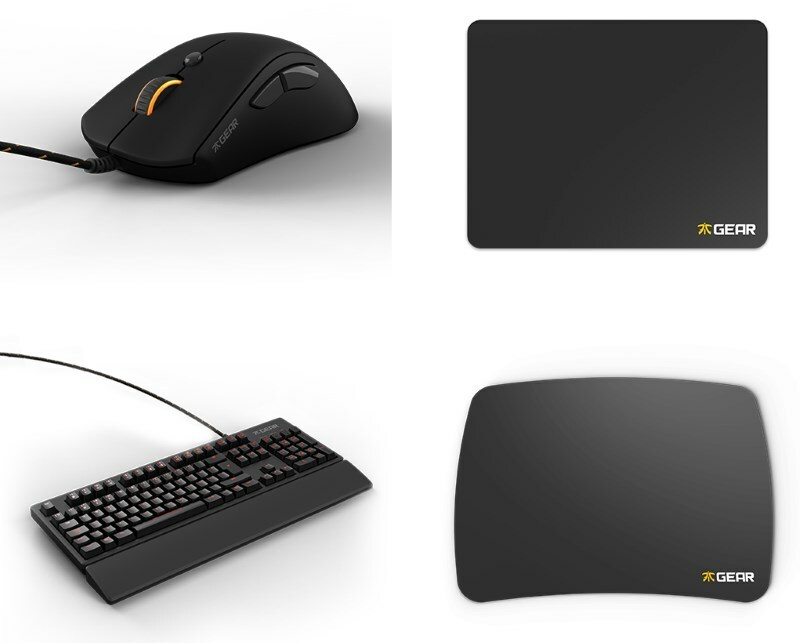 Seeing how Fnatic’s original funding on IndieGoGo was so successful, it’s safe to say that quite a number of consumers are keen to get their hands on these Fnatic Gear products, although it remains to be seen just how good these gaming peripherals are. 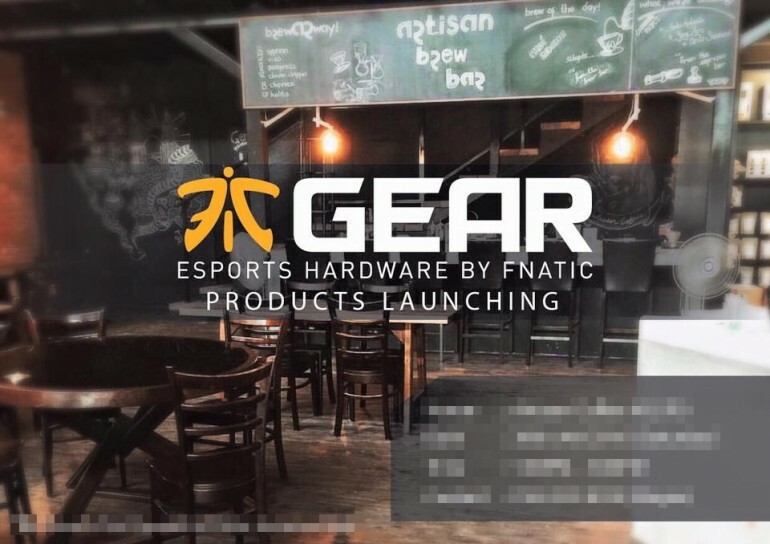 While a launch event for these Fnatic Gear products will be held on the 30th of January, the invite did not state if all four of the gaming peripherals will be available in Malaysia. We will just have to wait until the event itself to find out.